Based in Belfast - working for the world. 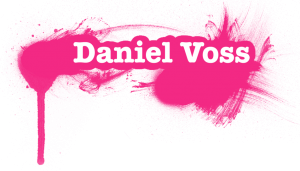 Daniel Voss is a Graphic and Website Designer who is enthusiastic and motivated about design and the importance of communicating a visual message to the target audience. Daniel’s long term ambition is to be settled in a creative environment, brainstorming ideas and creating solutions with a team of like minded designers. A WordPress specialist with a good understanding of back end development including MySQL, domains, transferring, forwarding and changing DNS name servers and HTML/CSS modification for uploading files and backups. 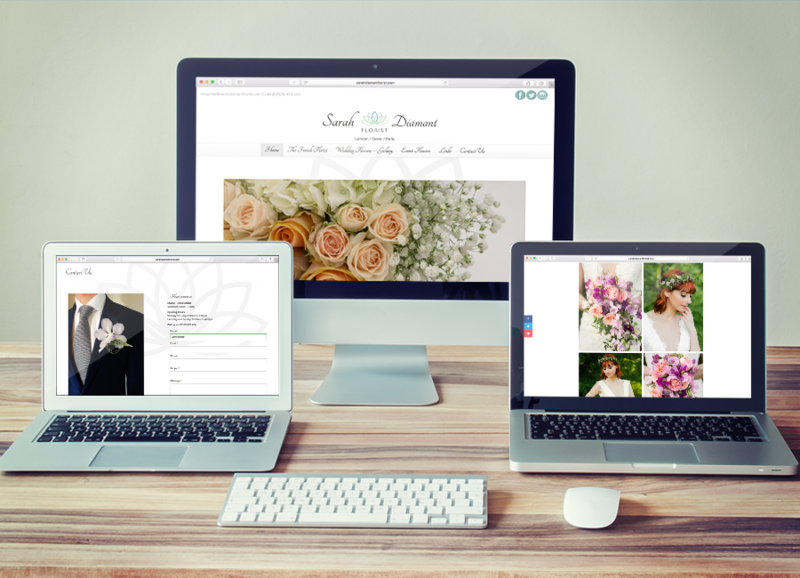 Experience in hand-coding websites and embedding PHP files into WordPress themes. £25 p/h or fixed rates project. Contact me for a quotation, or to discuss your next project. 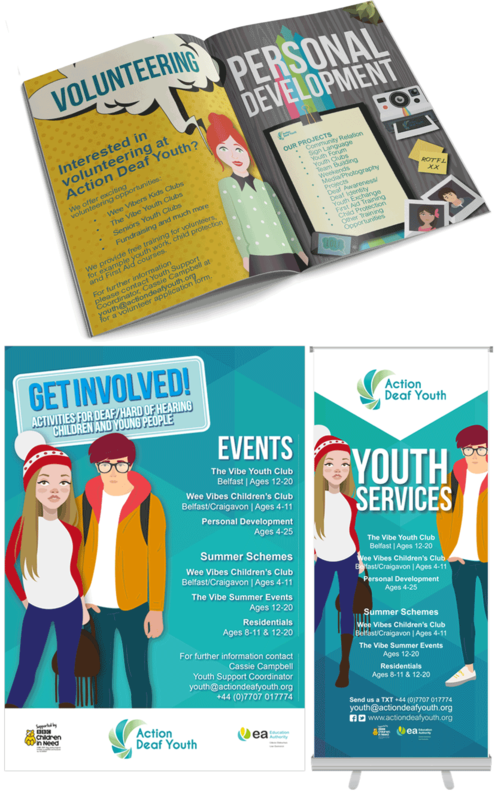 Promotional materials to attract new members to a youth club based in Belfast and Omagh. 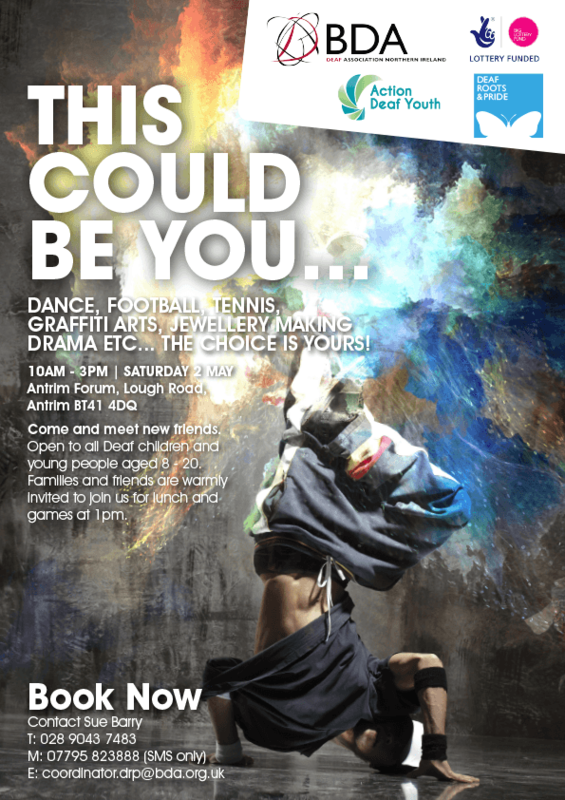 A response to the brief of “Think Big, Dream the Impossible” for a young deaf audience. Photoshop-heavy image manipulation and retouching was the heart and soul of this project. 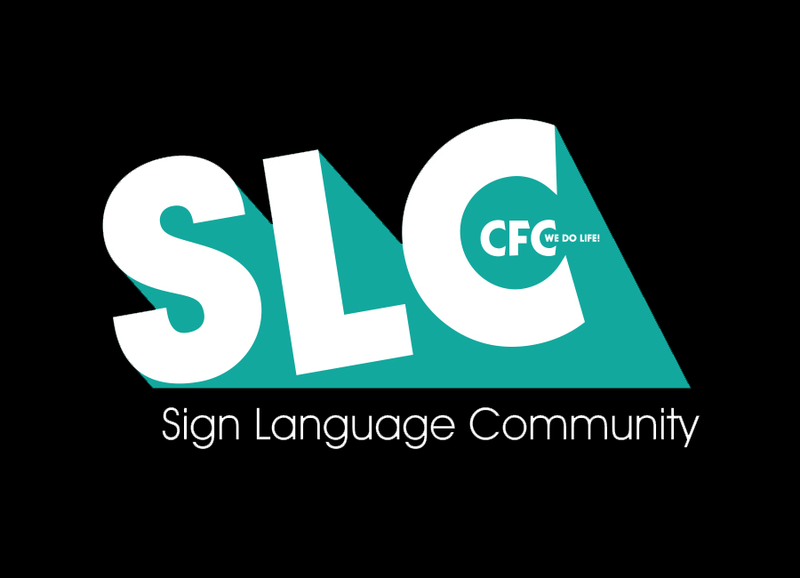 Development of a consistent brand style for a campaign to promote the learning of sign language. 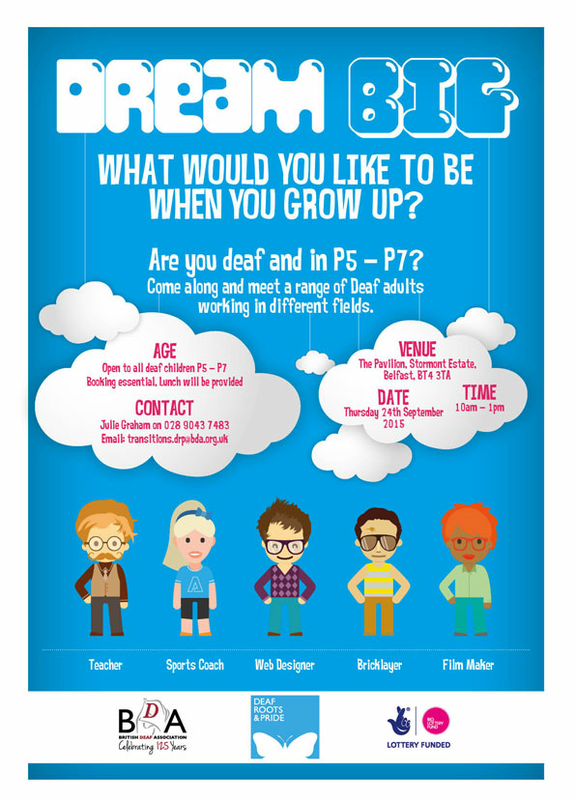 A campaign for P5 - P7 school children in Northern Ireland, with custom-drawn characters depicting the professions attending the event. 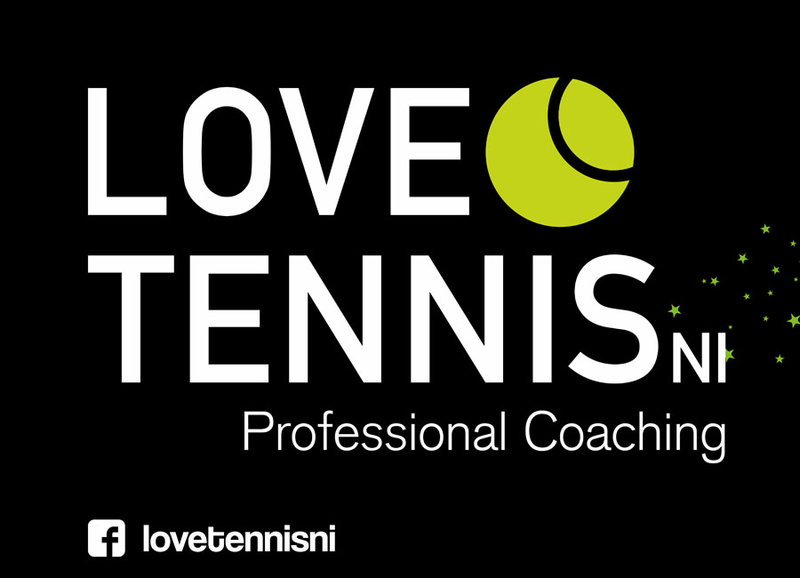 A new brand identity and marketing campaign to attract new members across all ages and skill levels. Applied across a wide range of media, this was a very successful campaign. 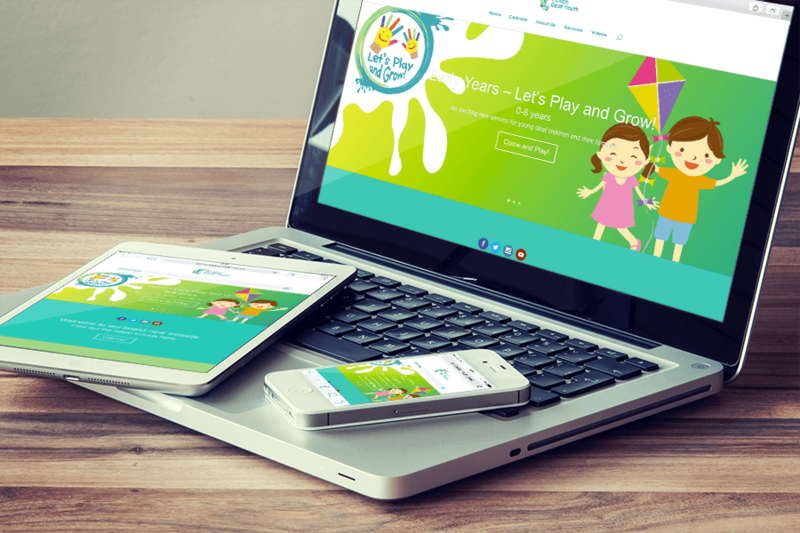 A close collaboration with the client was required for this project, including development of a comprehensive sitemap and content. 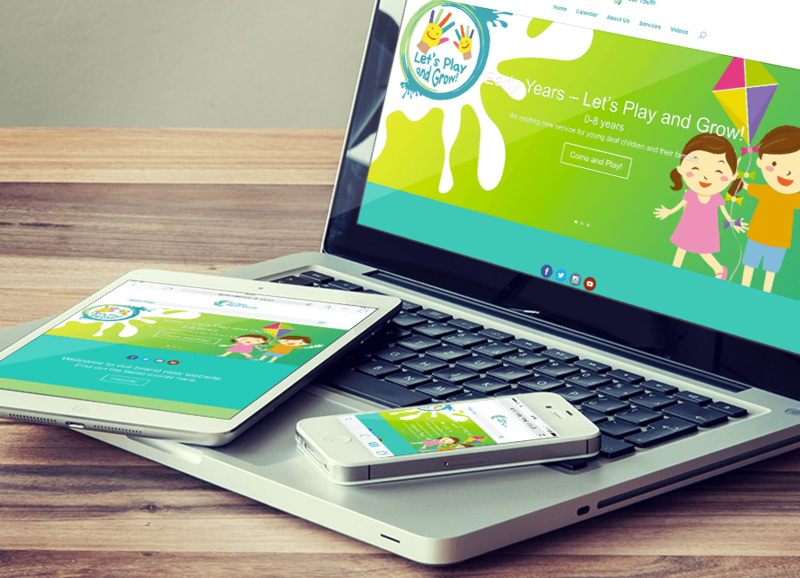 Using a bootstrap, responsive website coded in HTML and CSS, the site was embedded into WordPress allowing full client control through a customised CMS. 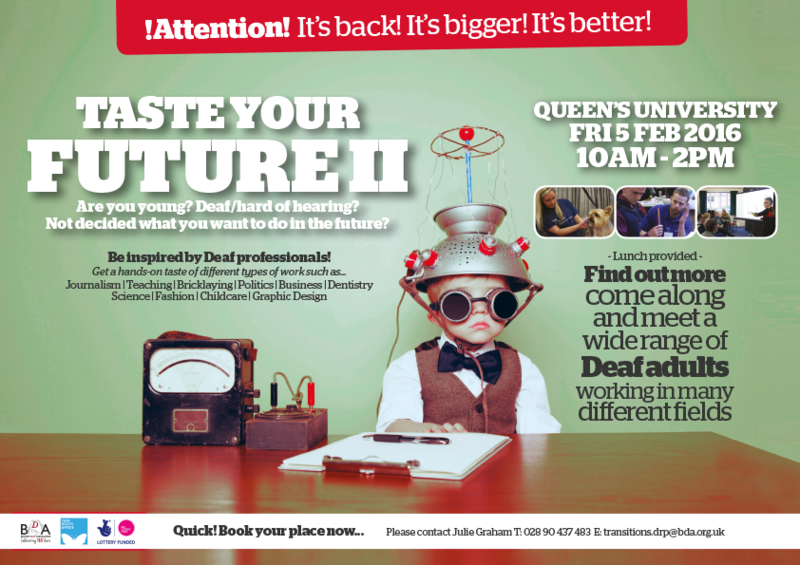 A campaign to attract deaf children and young people to a career taster day. 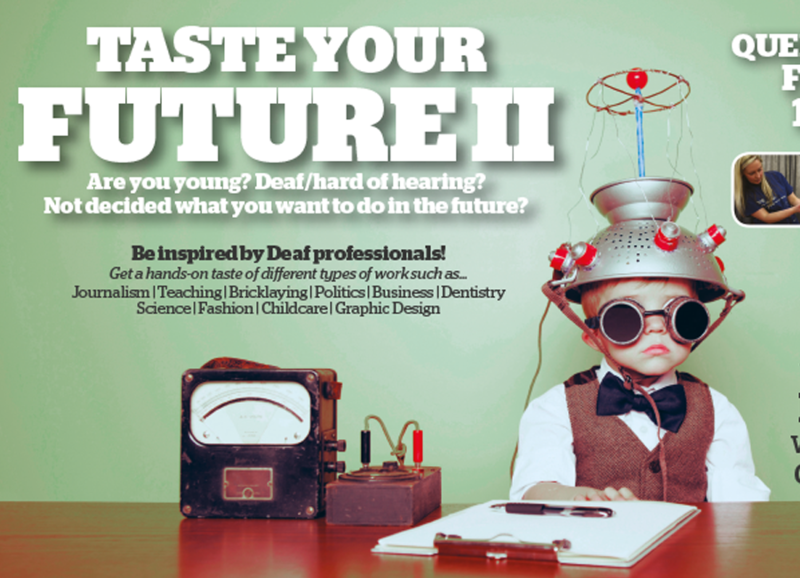 The young scientist depicts dreams and vision and relates well to the target audience. A humorous nod to a deaf child’s experience during hearing tests added to the fun tone of the overall message. 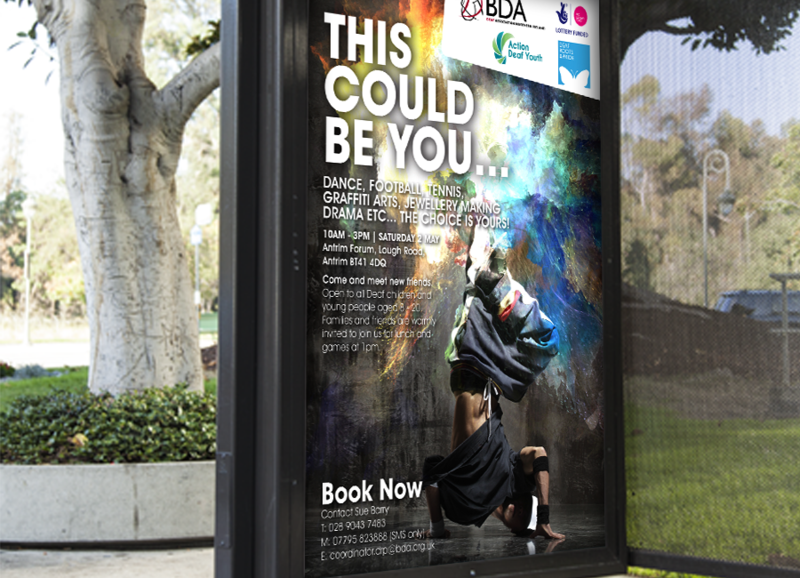 The central graphic of this campaign, based on an inspirational quote was the perfect way to symbolise the mentoring, service support and guidance role offered by the client. 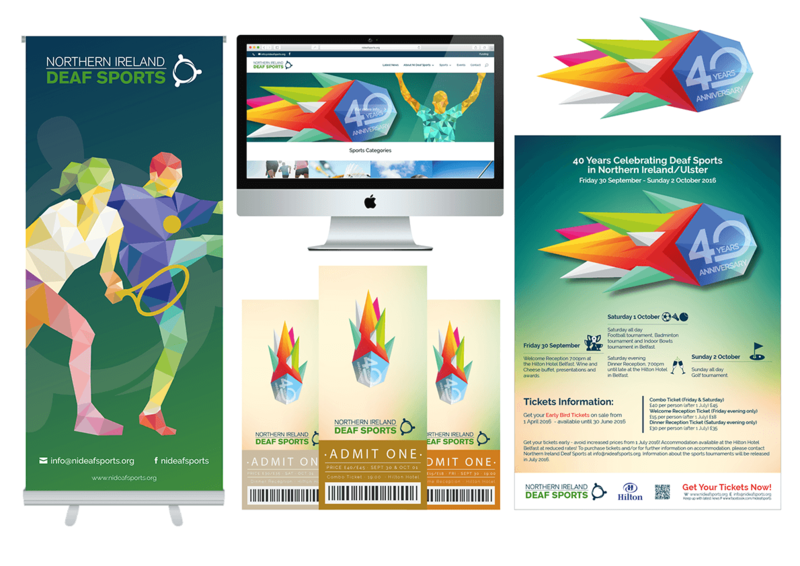 NI Deaf Sports required extensive brand creation consisting of logo, banner, poster and website design. 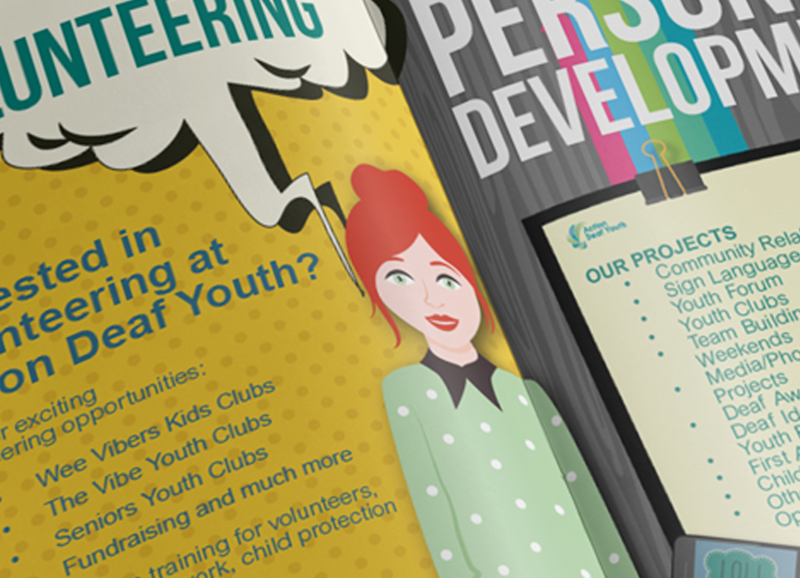 A website content management system was devised in order for NI Deaf Sports to upload content and images. 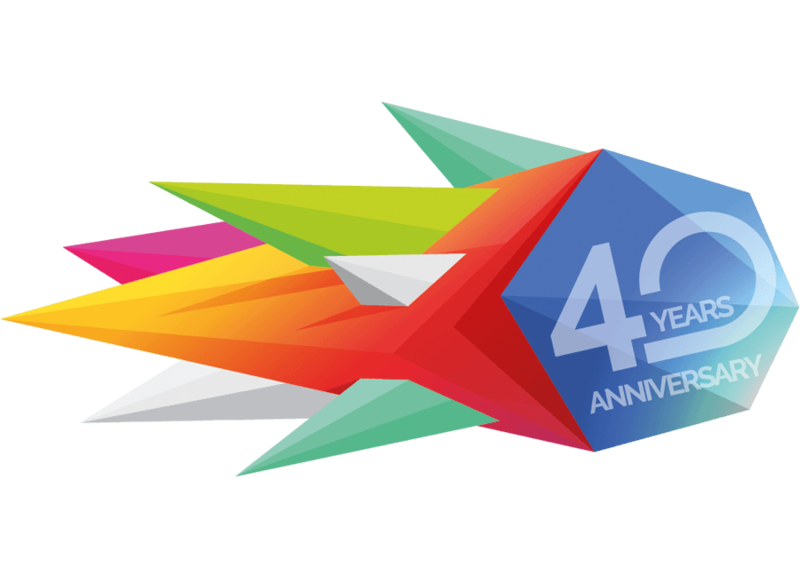 Service: Website and Promotional for NI Sports 40th Anniversary. 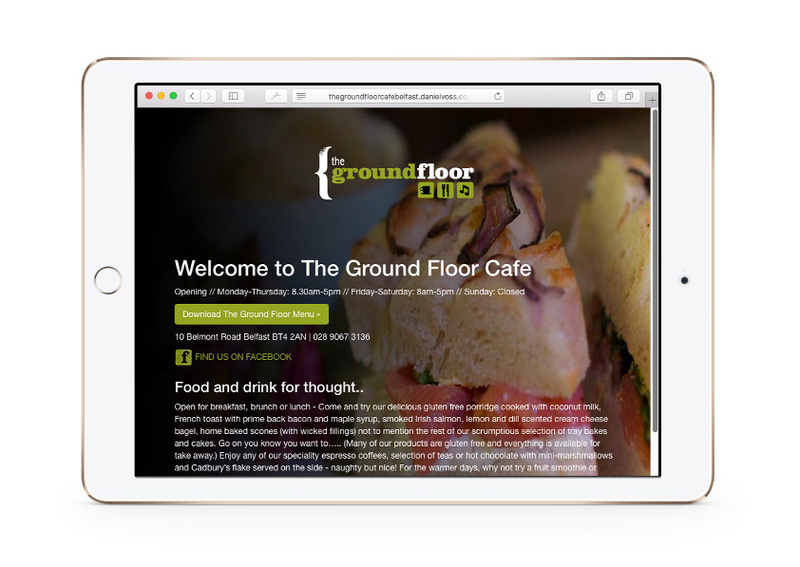 A new responsive website was required, utilising WordPress CMS to allow the client full access to update content. 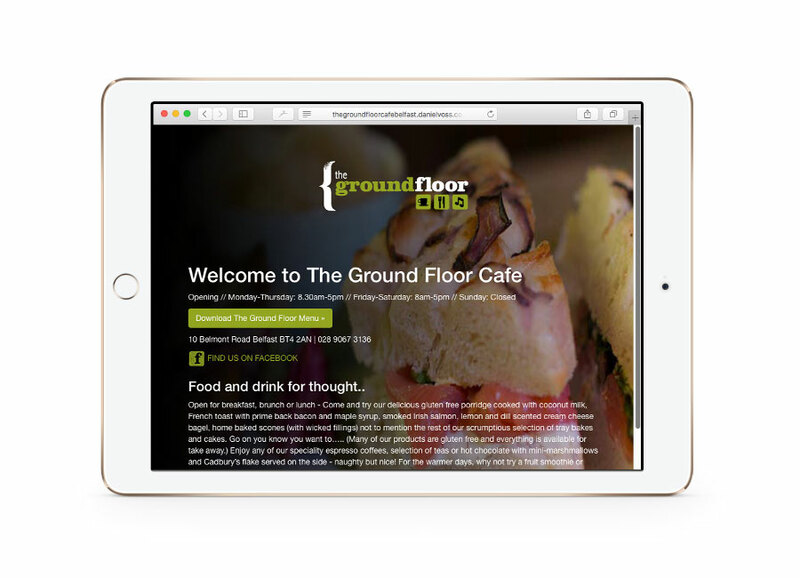 Working within established client guidelines, it was vital to maintain brand consistency throughout. A key website feature was to ensure events were accessible to users, through application of a specific plugin. 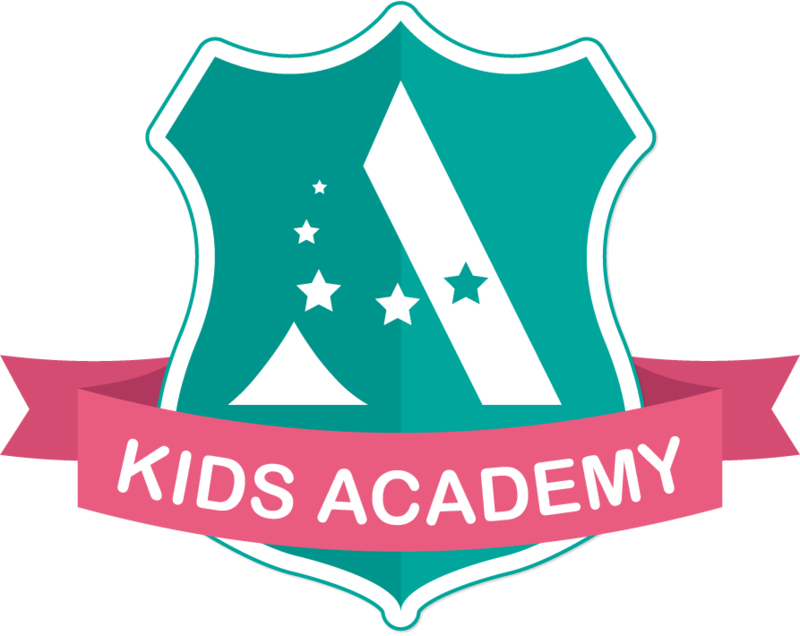 Working from the client brief, the A at the beginning of Academy was the inspiration for the logo. 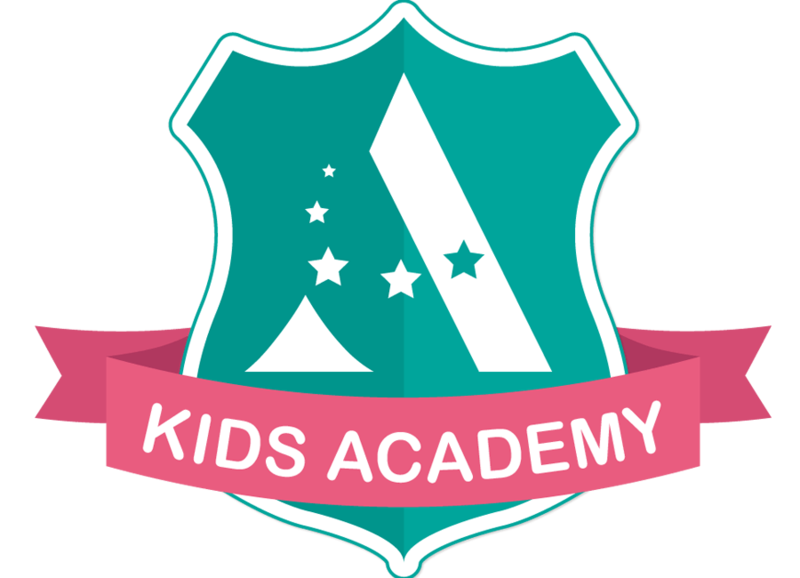 This represents A-star attainment in the form of a shield depicting honour and achievement. 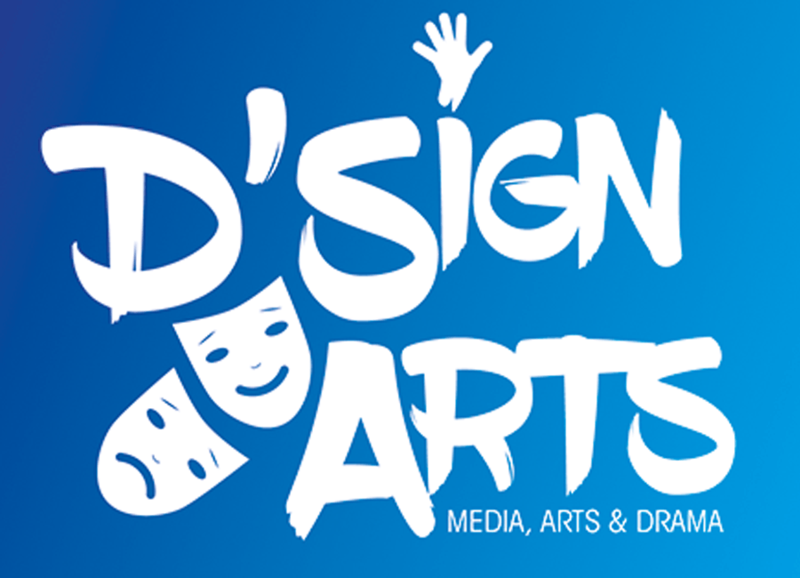 A new identity for a deaf sign language arts group, using a simple, effective hand image to dot the ‘i’, avoiding existing common depictions of sign language. Full brand guidelines and a logo kit were also developed allowing the client to produce additional communications materials. 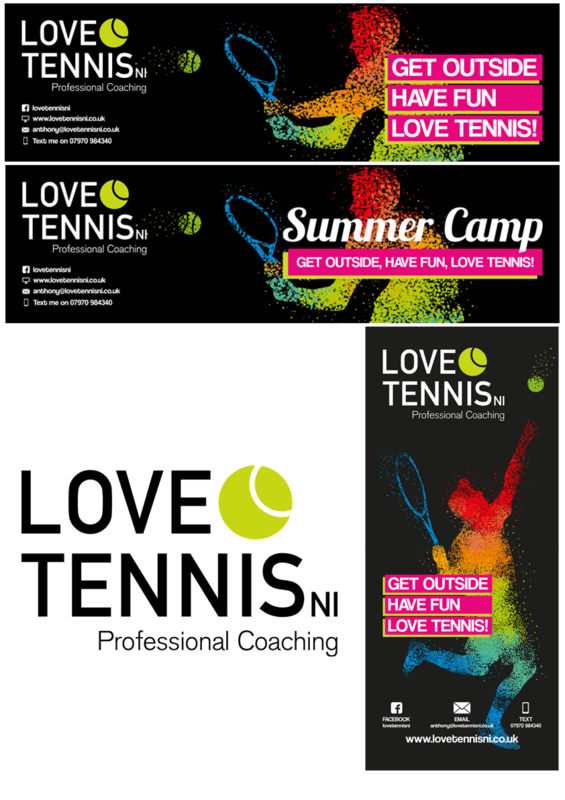 A brief requiring various applications, including an email html template, printed and web banners and business cards. The design needed to attract both existing church members as well as newcomers, while avoiding traditional church imagery and sign language icons that have become commonplace. A bold new brand identity for a florist required careful consideration of both typography and illustration. 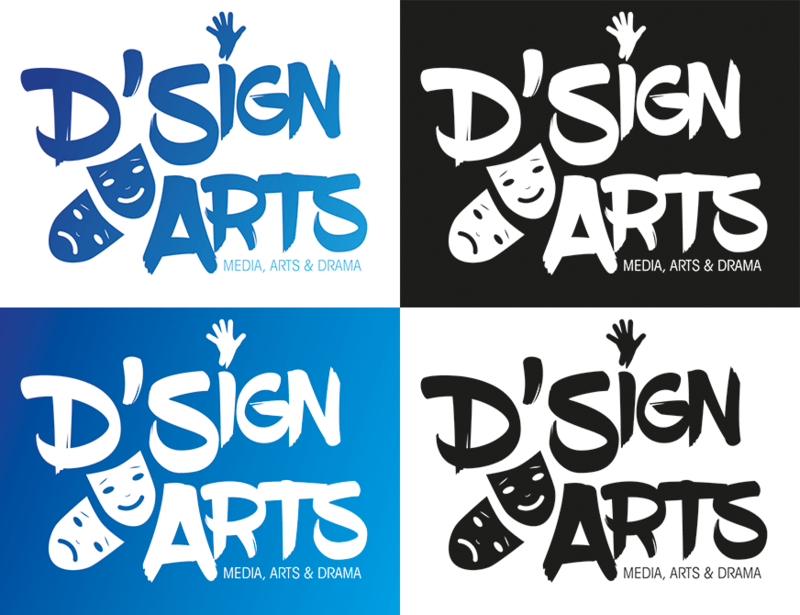 New branding developed in conjunction with the client, exploring audience, existing sector branding, visuals, typography and colours. 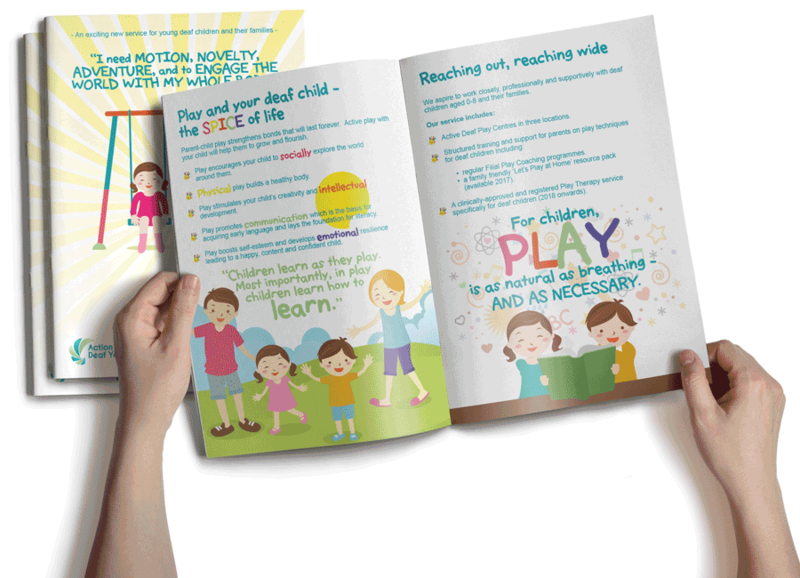 Making this distinct and attractive to people with young children, toddlers and babies. 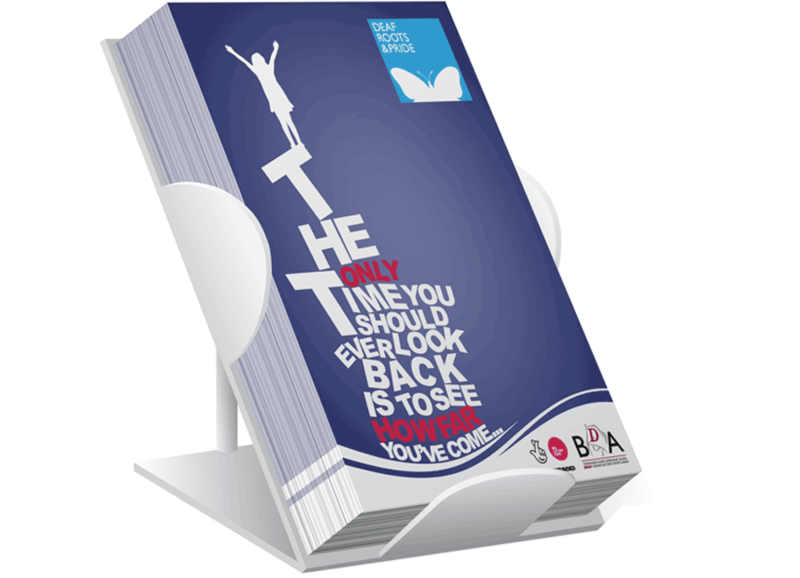 A fresh and innovative style of promotional booklet to promote a range of church activities. 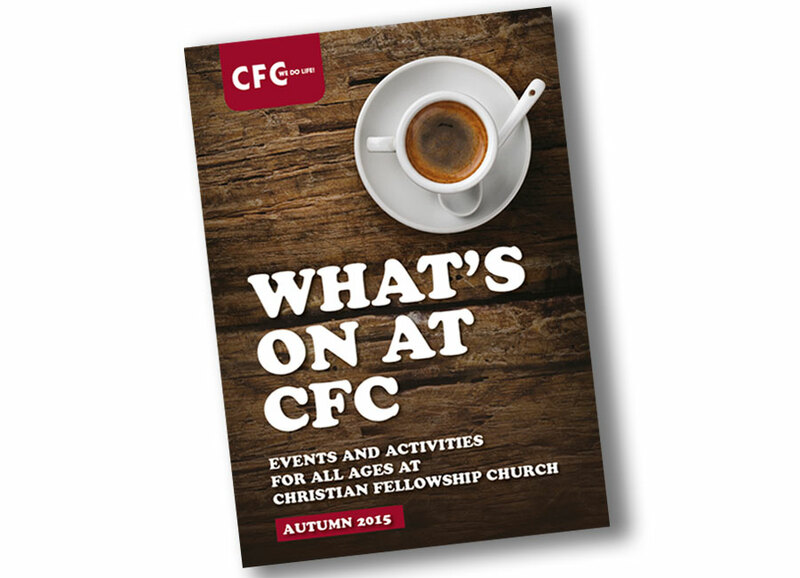 A bright typographic and graphic approach was developed to communicate both to a church and outside audience. 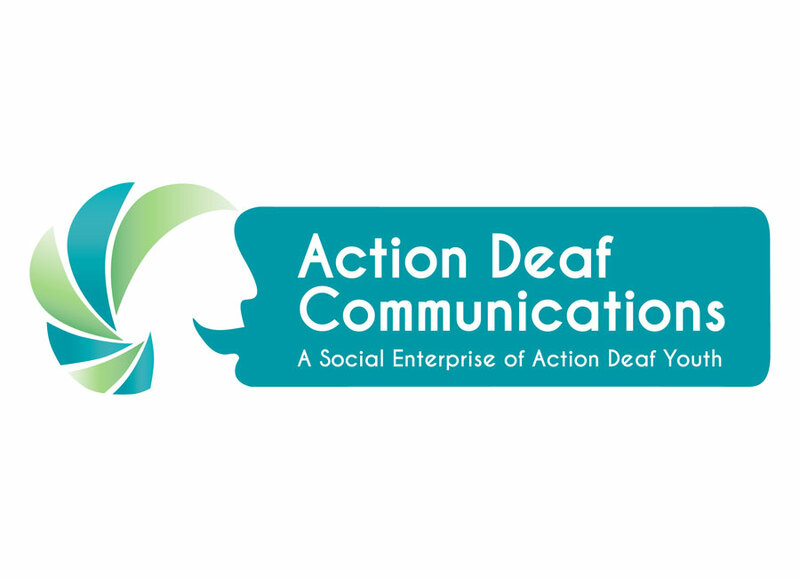 A logo for the social enterprise communication department of this organisation was developed to fit within existing branding. A unique icon was created using an optical illusion of a face in profile within a speech bubble. 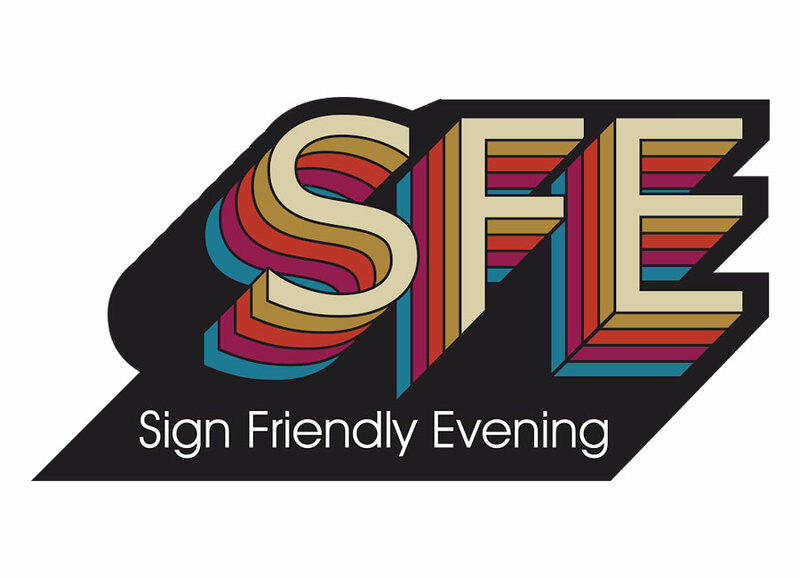 Branding to promote a new social event for the deaf community, created with a cool, retro 70s vibe.